Oh this sounds so good! I love the romantic with humor in them! I cannot wait to read from both of their points of view! 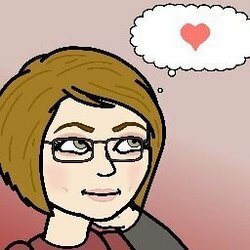 I have already been a fan of Julia Kent's for awhile I look forward to reading her latest. 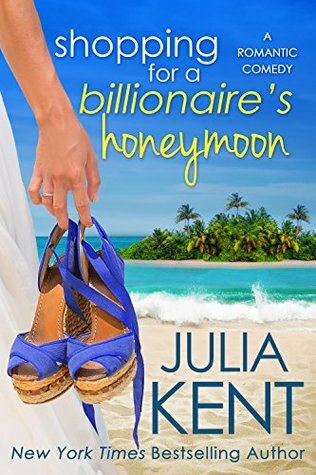 I would love to thank you so much for featuring the Shopping For A Billionaire's Honeymoon Book Blitz and Giveaway. I look forward to following you in the future. Nice recipe!!! Congrats on your release and tour!